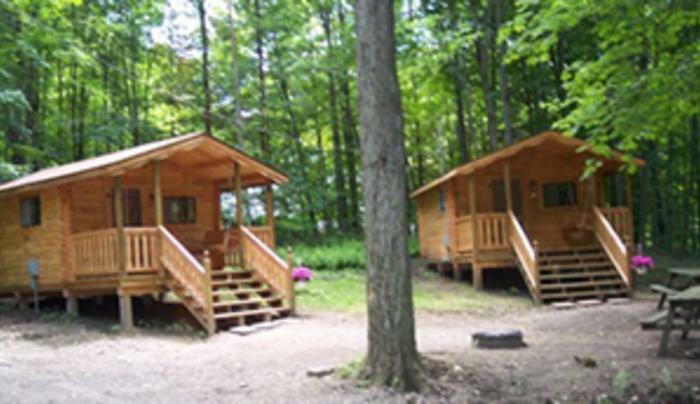 This pet and child friendly campground is nestled among Amish farms and shops. Clean, spacious, wooded and sunny sites. Planned activities. 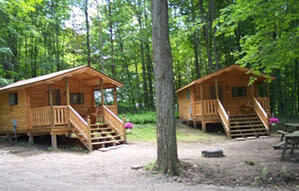 Cabins, full hook-ups, pool, swimming and fishing and free wi-fi.